For more than 40 years the high-end Fomaco equipment has enjoyed the great demand in the food industry market. The Danish company’s specialization is marinating and salting machines. Hygiene and reliability of manufactured machines have been appreciated by consumers in many countries. Modern production is impossible without technological equipment. Competitive production is only possible with the use of different mechanisms. Today Fomaco manufactures equipment for small and large enterprises. We are talking about manufacturers of salted and marinated products. Continuous tumblers remove brine from the surface and seal needle marks etc. Fomaco equipment is used for the manufacture of fish and meat products. Company systems help produce marinated and salted products with excellent taste characteristics. These systems will surely make your goods desirable, ensuring high and stable profit of the enterprise. In addition, you should never worry about the hygiene of processes. Minimizing contact with the product guarantees its cleanness. Thus it is much easier to follow the sanitary standards of production. 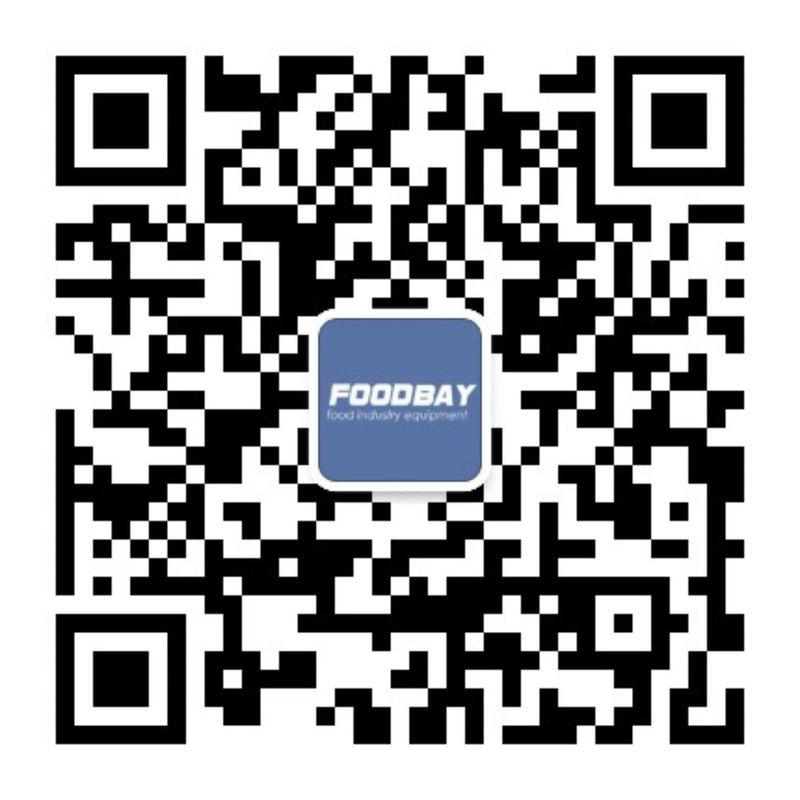 On Foodbay.com you can find the equipment of this eminent brand. The board presents both new machines and used ones. Use the filter to find the information you need. Here you can find interesting information about the desired equipment. It is really easy to buy the equipment you’ve chosen directly from the manufacturer. Датский бренд Fomaco более 40 лет специализируется на выпуске оборудования для соления и маринования различных типов мяса, птицы и рыбы. Высококачественные машины Fomaco отличаются точностью, надёжностью и гигиеничностью. Orbital Food Machinery, during the last 22 years have become the global leader in supplying and buying quality used food processing and packaging machinery to the food industry. Within our extensive 100,000 square foot factory, we have over 2800 machines in stock from primary, secondary processing, packaging and end of line machines.